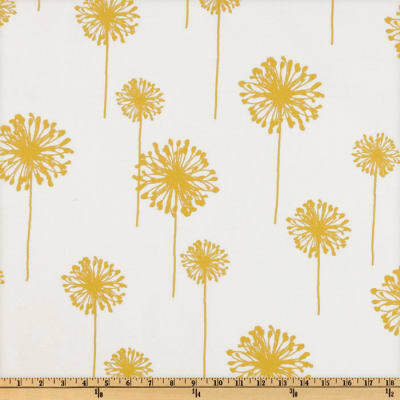 Premier Prints Dandelion Slub White/Yellow is rated 5.0 out of 5 by 1. 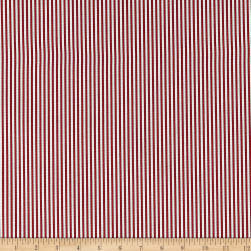 Description: Screen printed on cotton slub duck (slub cloth has a linen appearance); this versatile medium weight fabric is perfect for window accents (draperies, valances, curtains and swags), accent pillows, duvet covers, upholstery and other home decor accents. Create handbags, tote bags, aprons and more. *Use cold water and mild detergent (Woolite). Drying is NOT recommended - Air Dry Only - Do not Dry Clean. Colors include corn yellow on a white background. 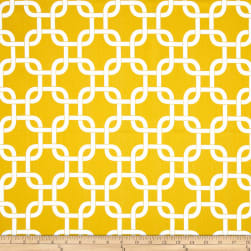 Rated 5 out of 5 by Viviana from beautiful print just as pictured! 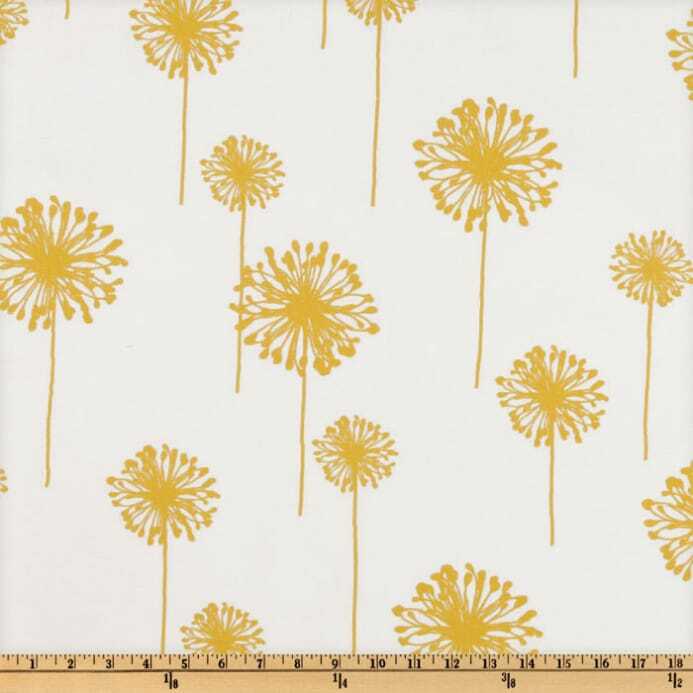 Gorgeous the dandelion print is large , great fabric.